Trying to decide which car insurance company to use in Virginia can be a hard choice. With all of the options out there, things can seem overwhelming. Here is some helpful information about the major car insurance companies in Virginia that will help you compare companies and let you make a decision about which one is right for you. Best of all, you can get FREE car insurance quotes today with our quote comparison tool! Enter your ZIP code above now. 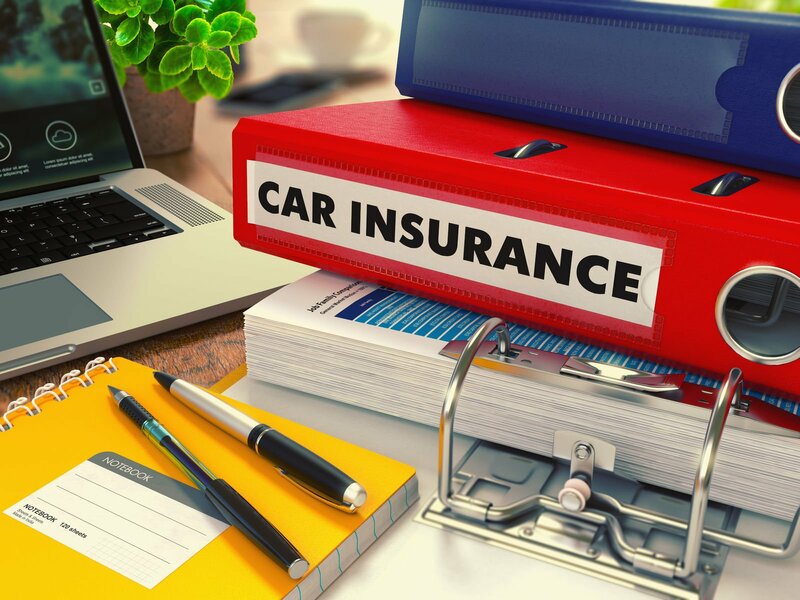 Because of the car insurance laws passed in Virginia, all companies have to meet a few important car insurance requirements. These laws include minimums of $25,000 for death/injury of one person in one accident, $50,000 for all persons in one accident, and $20,000 property damage for any one accident. If your insurance doesn’t meet these minimum requirements, the DMV may suspend your license. State Farm is a national company offering insurance in Virginia. They have been in business since 1922 and are a reliable company with good rates. State Farm offers a number of different types of car insurance coverage, as well as having discounts and several billing options. Grange will set you up with an independent agent that is an expert in their field and in your particular area of Virginia. Grange has good coverage options, car insurance discounts, and a number of extras that you can add to your policy. Progressive is becoming one of the most popular car insurance companies in the country. Their prices are extremely flexible. Progressive will recommend coverage, allow you to use the name your price option, or help you create a custom package. The General has been in business for almost 50 years and now serves a number of states in the country, including Virginia. They may not have as many coverage options and discounts as some of the other major companies, but the General is a good option for high-risk drivers. Erie has been around since 1925 and does its best to make car insurance cheap. They offer the basic types of coverage, and they also have a number of discounts. Erie also has a rate lock option, which allows you to lock in your rate with the company. Your price won’t increase as long as you hold a policy with them unless you add a new driver or vehicle or change your address. Allstate is another one of the most popular car insurance companies in the country, with over 75 years of service in the industry. According to car insurance reviews, they are very focused on providing good customer service. You can talk with licensed professional 24/7 and rest assured that your issues will be handled promptly. Travelers Insurance has been in business for over 150 years, and they are based out of Richmond, Virginia. They have some good options in terms of coverage and discounts, and they are extremely dedicated to providing good service. Mercury was founded in 1962, and they offer some of the lowest rates to be found in the state of Virginia. They were named one of America’s most Trusted Companies by Forbes.com, no doubt because of the variety of coverage options, the service they provide, and their dedication to the industry. 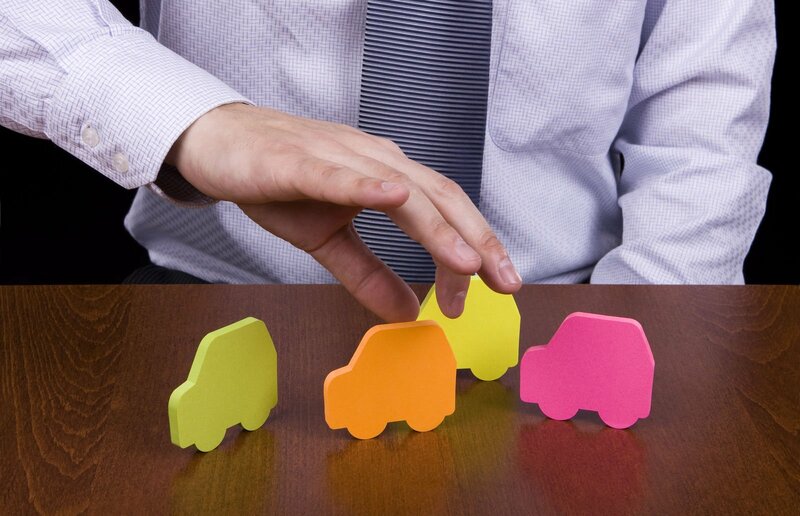 Finding the right car insurance for you can be difficult, and it can be hard to know which one to go with. If you determine what coverage you need, what discounts you are eligible for, and any extras that you might want, it’s easier to compare the companies listed above. The good news is that with so many options, you are bound to find something that works just right for you. Find the best rates with our FREE ZIP code search now!